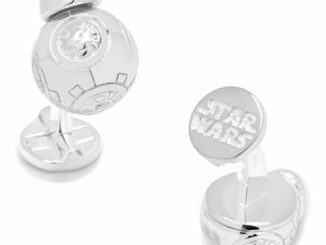 These Star Wars Death Star 3D Sterling Silver Cufflinks are a great way to geek up any outfit. 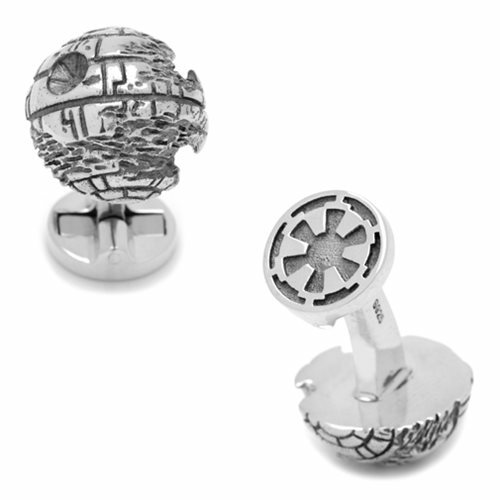 Death Stars are a great way to accessorize. 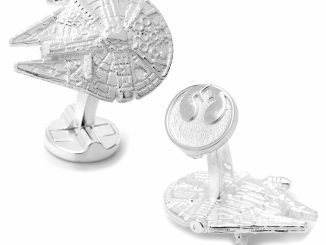 You can show your love for the Star Wars universe with these cufflinks and look good. 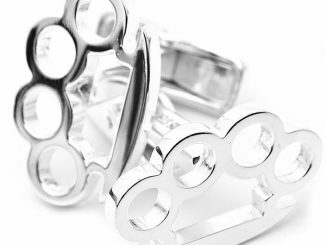 They are made of sterling silver and will make your friends super jealous. 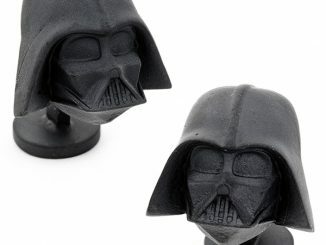 They measure about 5/8-inches in diameter. 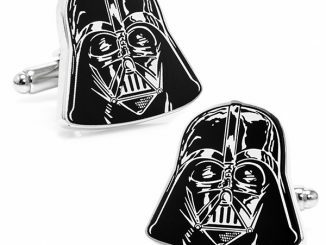 They make a great gift for any Star Wars fan. 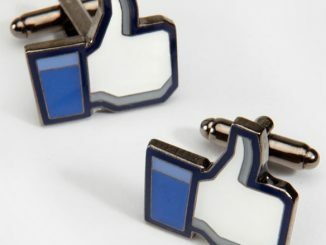 They will get you noticed for sure. 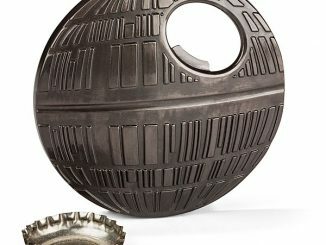 $249.99 from Entertainment Earth. 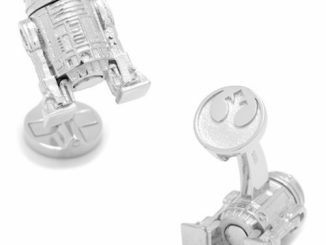 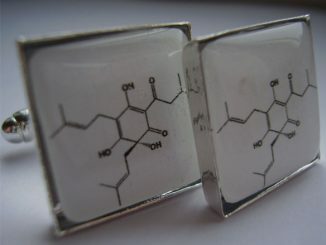 Get the best deals on cufflinks at Rout.com, where you can track prices and find the best deals.